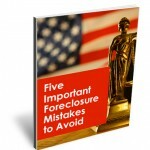 Home » Videos » Video: What are My Options after a Foreclosure Complaint? Just because you have been served with a foreclosure complaint and lis pendens by your lender does not mean that you are out of options to resolve your mortgage situation. In this video, you will learn how you can attempt to modify your mortgage, pursue a short sale or, negotiate a waiver of a deficiency. However, none of the options may be available if you ignore the foreclosure complaint and don’t take action to file a response within 20 days of being served with the complaint. 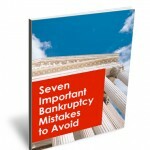 Previous postVideo: Served with a Foreclosure Complaint?